In this article, you will know how to use Native Ads to boost the revenue of the E-commerce from a sharing of Mr. KHANH – a CEO of FBZA. You will know the reason why many clients are willing to pay much money on your website. On the one hand, you will recognize the importance of Native Ads is the strongest marketing tool if you have the right strategy to let it run. 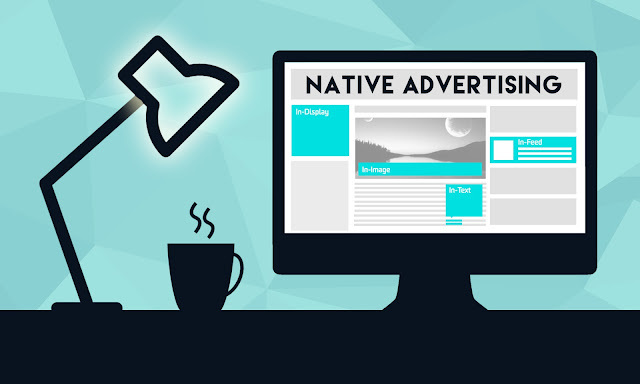 Native Ad is a platform of paid media which allows the content marketing and the ad experience of the users to make it naturally. Therefore, when users see this form, they think that they are watching a normal content yet an adverting content. When Native Ads become hugely popular with several audiences, it is the time enterprises are willing to attend this playground. There are various platforms of this form such as images, press releases, video promotions, social media, music, etc.